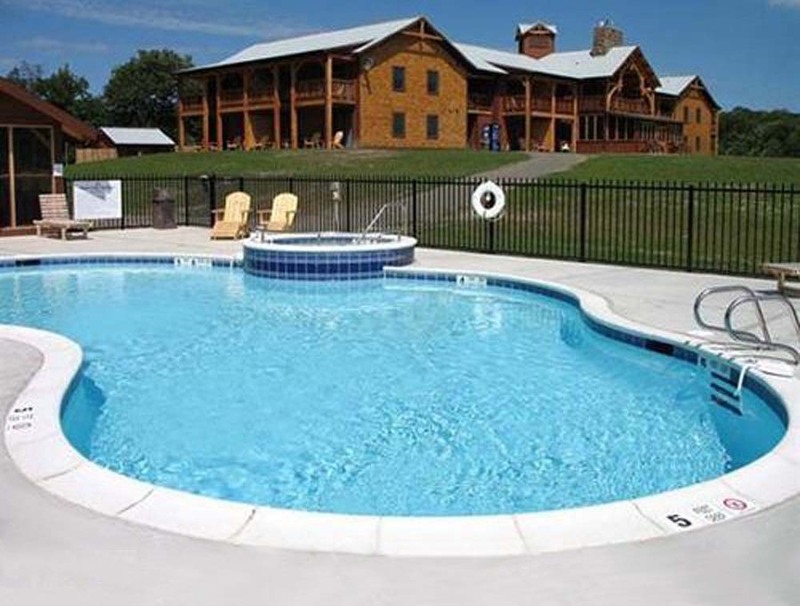 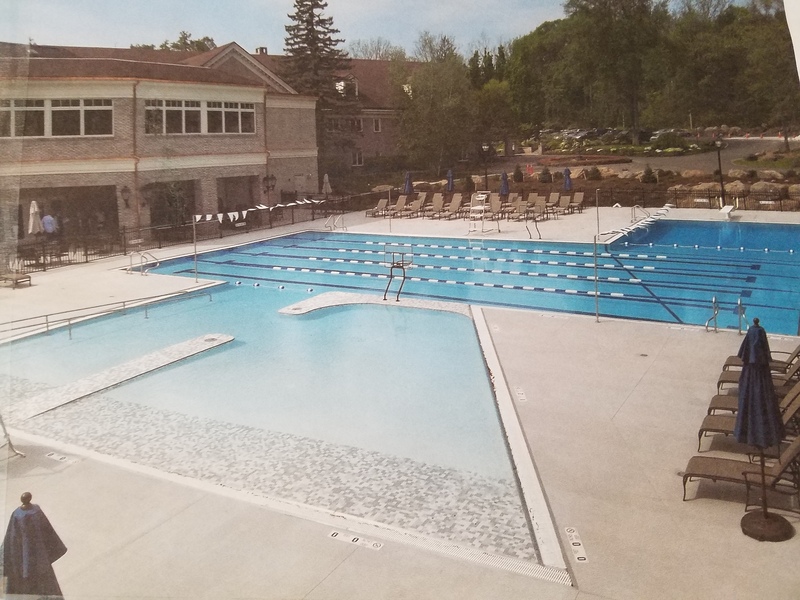 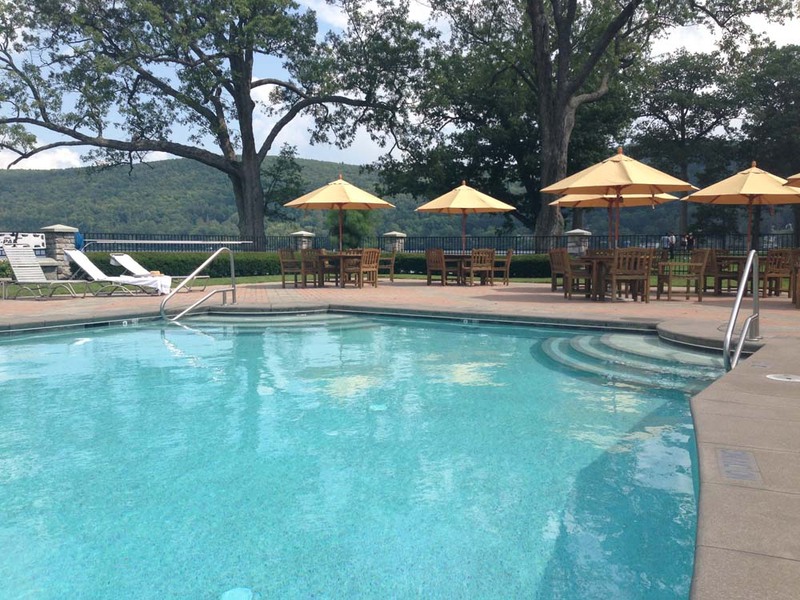 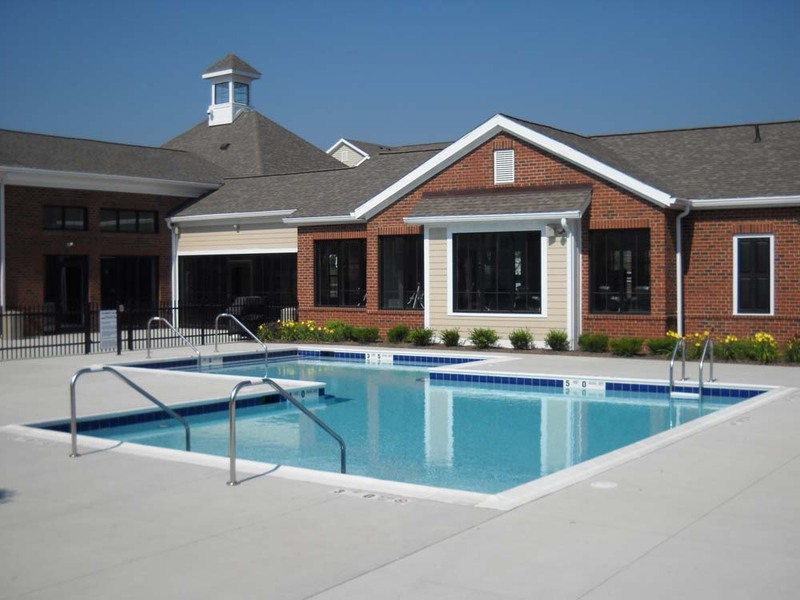 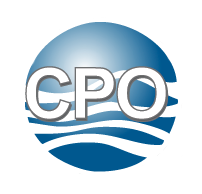 Design Pool and Spa is recognized as one of the leading commercial swimming pool designers in Upstate New York.  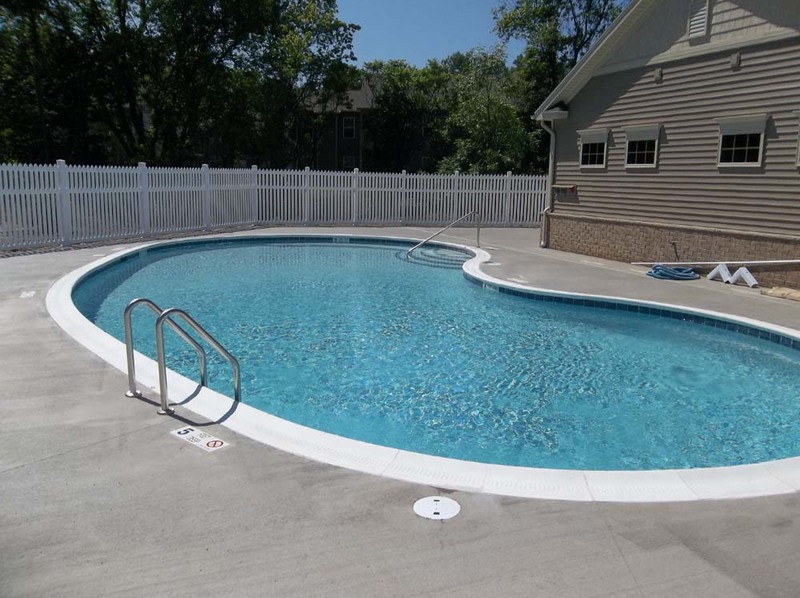 Over the course of forty years we have developed a successful track record in completing projects within the deadline and budget — while coordinating with multiple parties and providing a superior finished project. 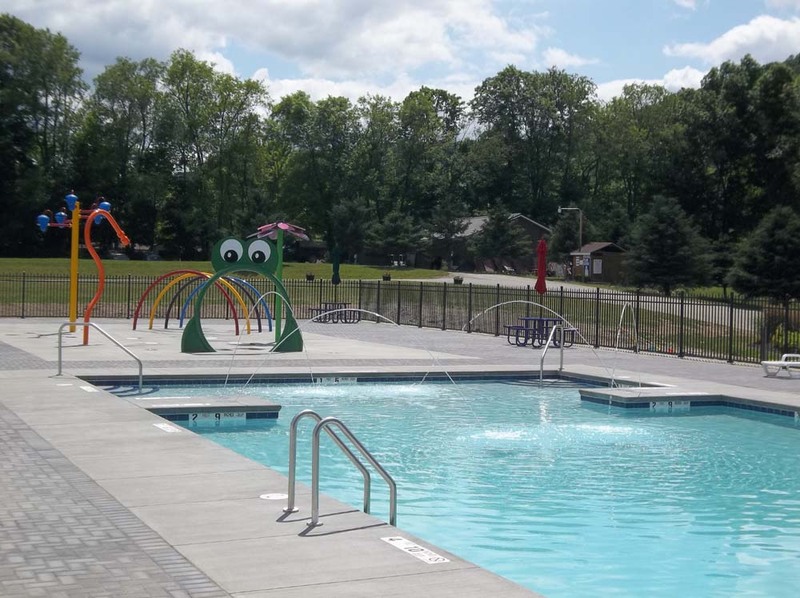 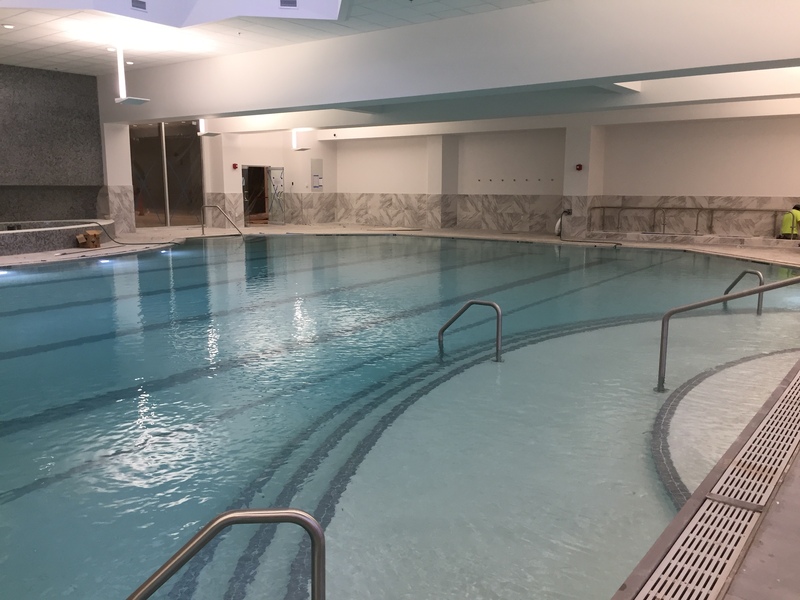 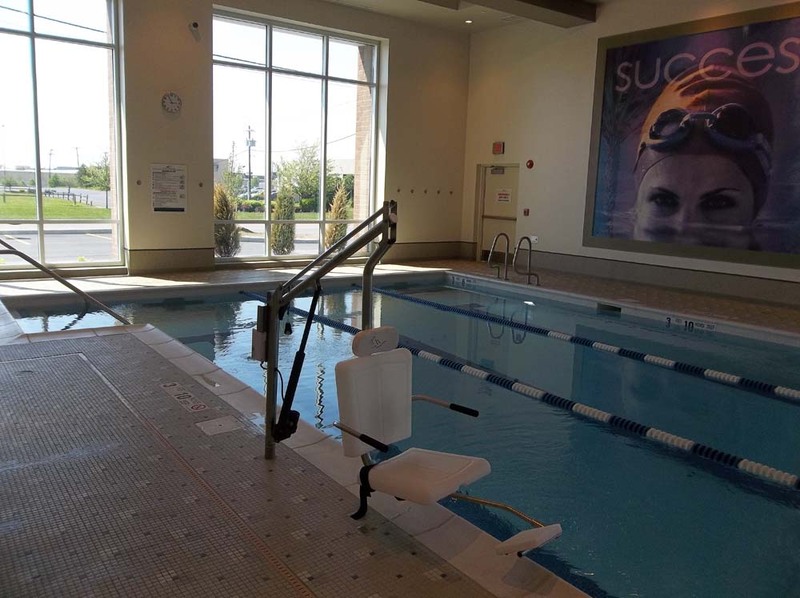 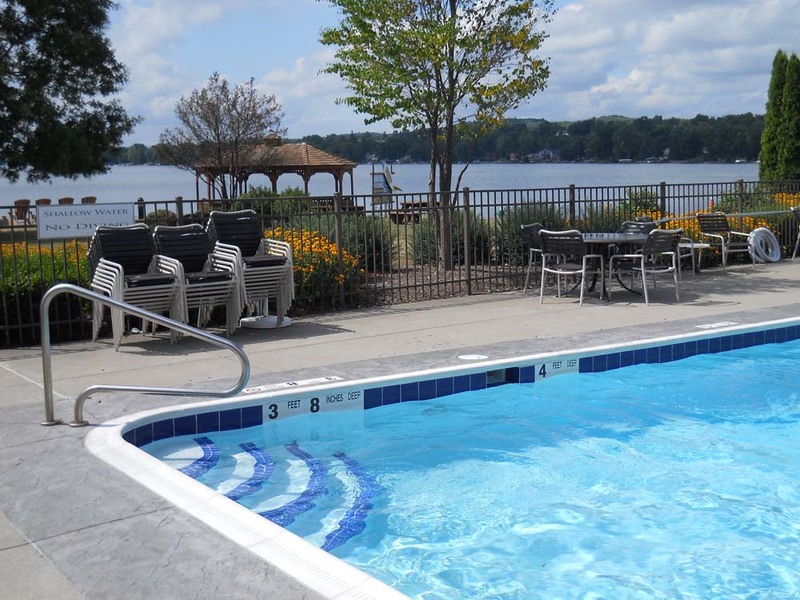 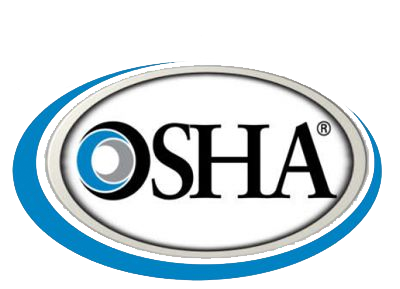 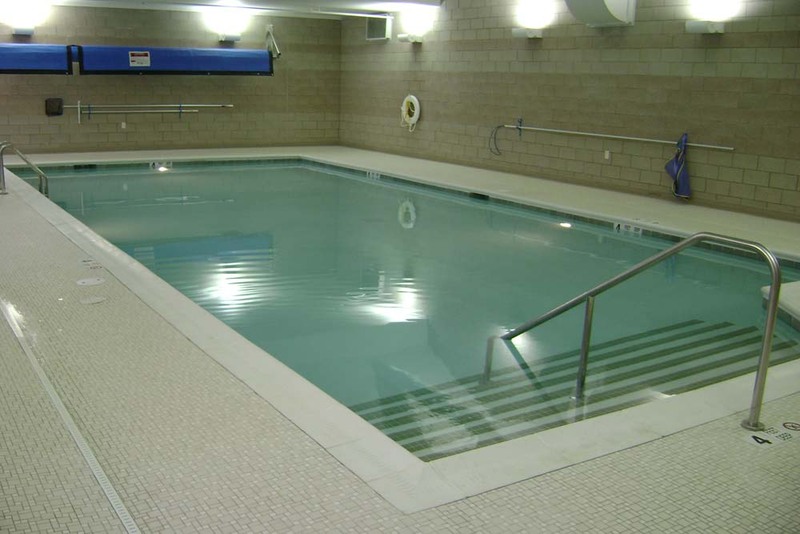 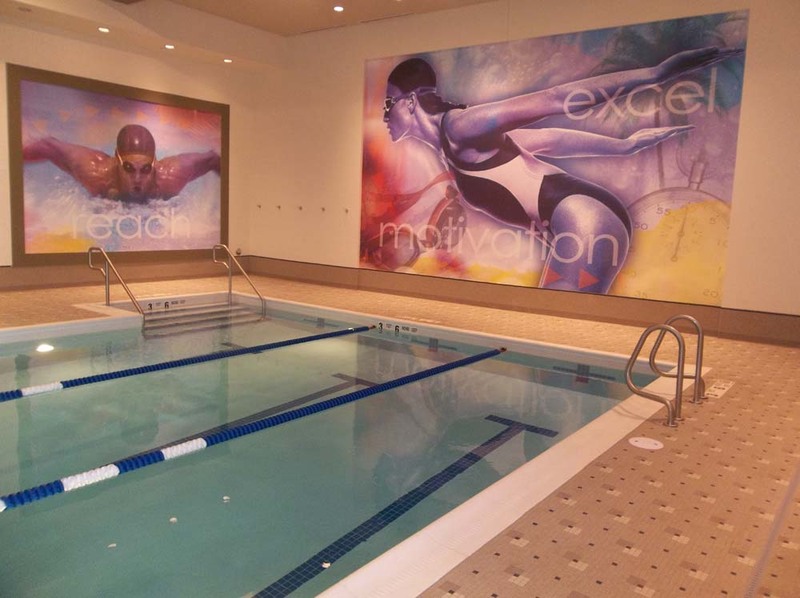 We offer a wide variety of commercial services from the complete design and installation of a pool or spa, to filtration and sanitization equipment repair or replacement. 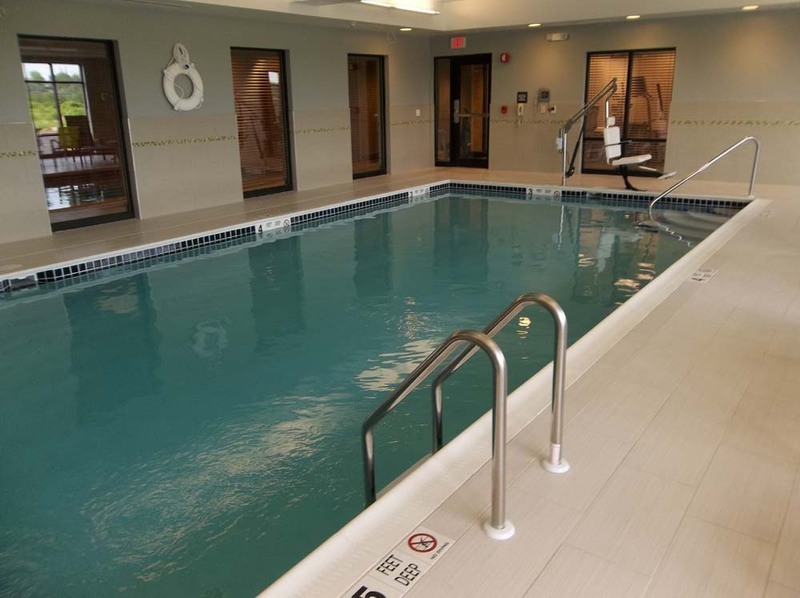 When you or your company choose to partner with Design Pool and Spa you can be certain you are working with professionals.